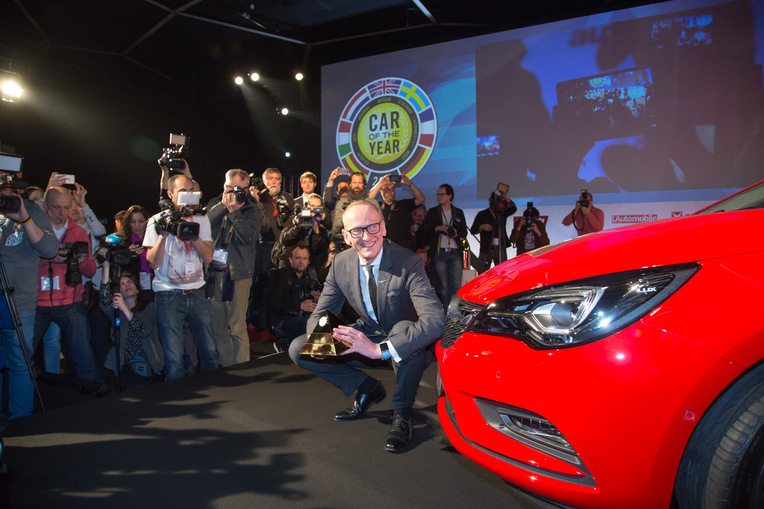 Geneva, Switzerland - February 29, 2016 - The Opel/Vauxhall Astra has been announced as Car of the Year 2016, on the eve of the Geneva International Motor Show. 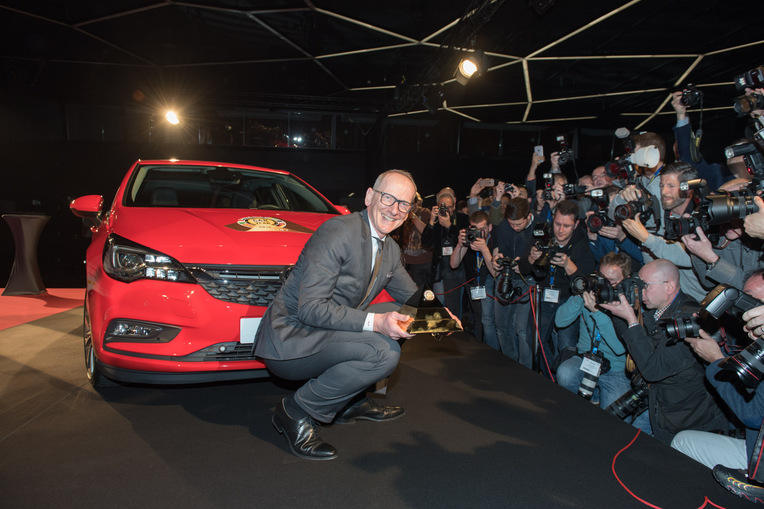 Hakan Matson president of the Jury, handed the trophy to Opel's CEO Karl-Thomas Neumann. 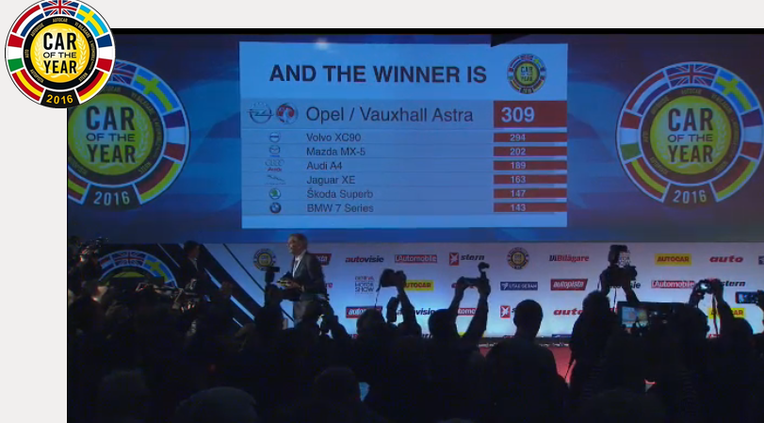 The Astra was the jury's favourite by a narrow margin, gathering 309 points, versus the 294 points of the second placed car, the Volvo XC90. The other finalists were the Audi A4 (189 points), BMW 7 Series (143 points), Jaguar XE (163 points), Mazda MX-5 (202 points) and Skoda Superb (147 points). 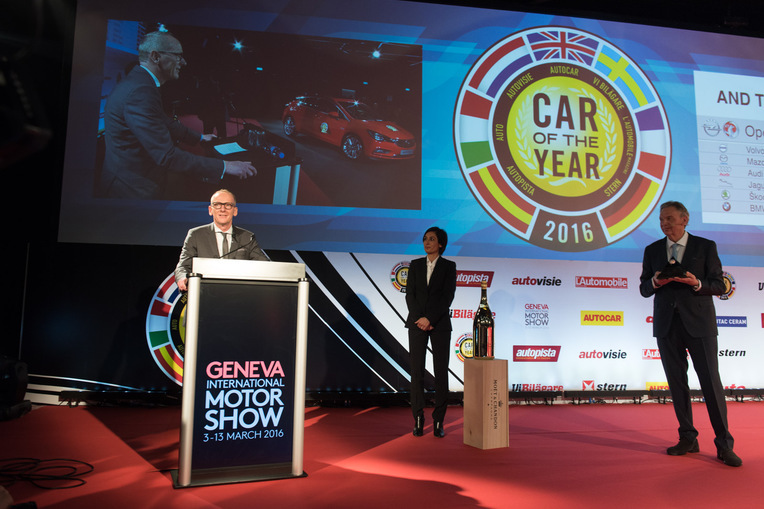 The jury is comprised of 58 leading motoring journalists from 22 European countries. 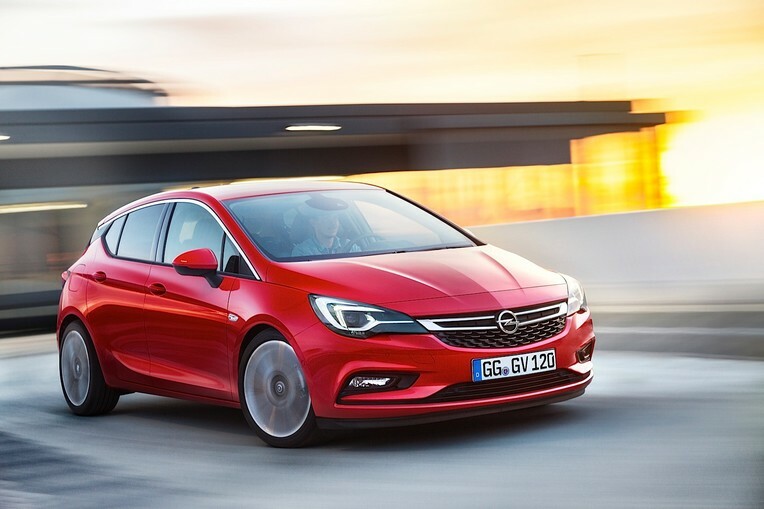 The 2015 Opel Astra from Gliwice, Poland, was the jury’s favourite by a narrow margin, gathering 309 points, versus the 294 points of the second placed car, the Volvo XC90. 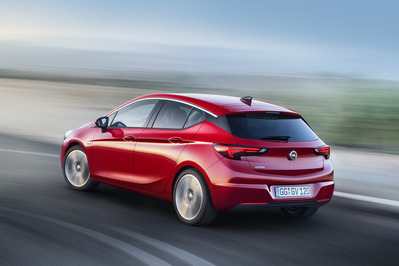 The Opel/Vauxhall Astra has been announced as Car of the Year 2016, on the eve of the Geneva International Motor Show. Opel’s CEO Karl-Thomas Neumann and Hakan Matson, president of the Jury. 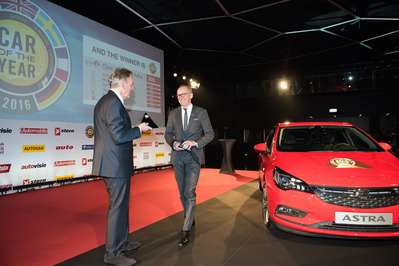 Hakan Matson president of the Jury, handed the trophy to Opel’s CEO Karl-Thomas Neumann. Hakan Matson, president of the Jury. The Astra was the jury’s favourite by a narrow margin, gathering 309 points, versus the 294 points of the second placed car, the Volvo XC90. Hakan Matson, president of the Jury and Opel’s CEO Karl-Thomas Neumann. The jury is comprised of 58 leading motoring journalists from 22 European countries. 2015 Opel Astra from Gliwice, Poland. “It's totally fantastic, you cannot imagine how happy I am to stand here. The competition was tough and you could see it. 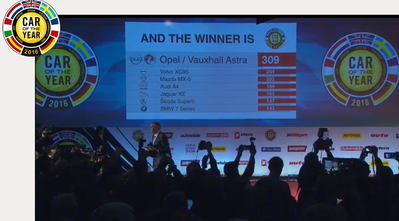 And our people, the Opel people, are extremely proud. 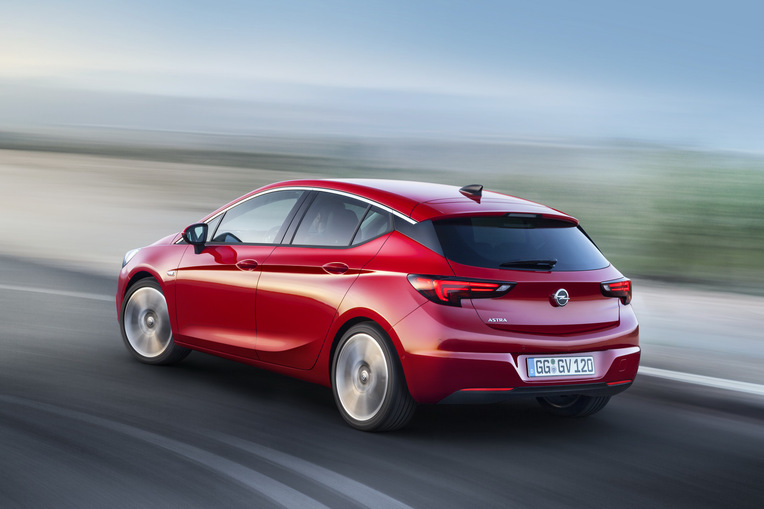 We have created the 11th generation of our compact car from a white piece of paper. 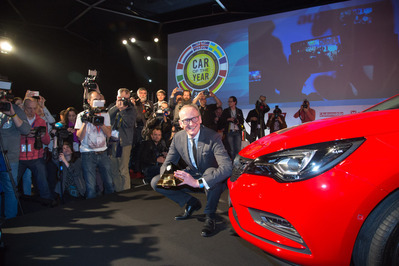 It is the fifth CotY award Opel has won and the third in the past 8 years. 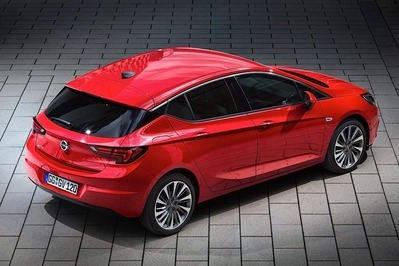 We will keep upsetting the medium sized vehicle class and keep exceeding our customer's expectations." 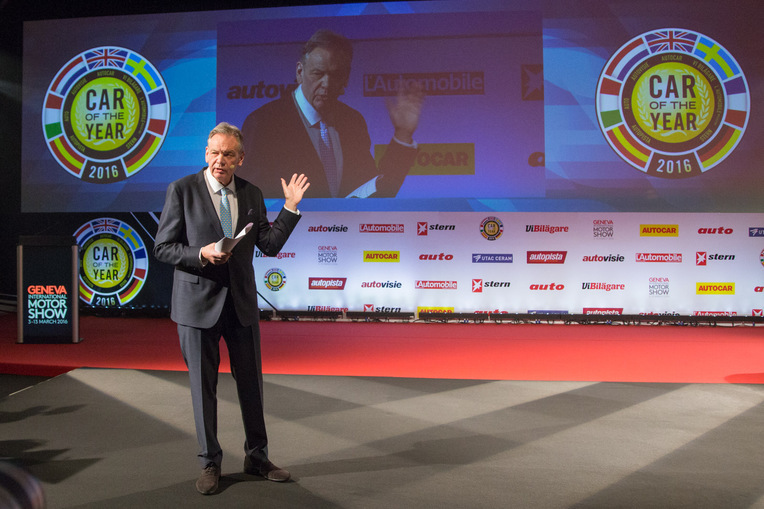 Matthias Wissmann: More visitors, more world premieres, more exhibitors - this 66th IAA is a resounding success!